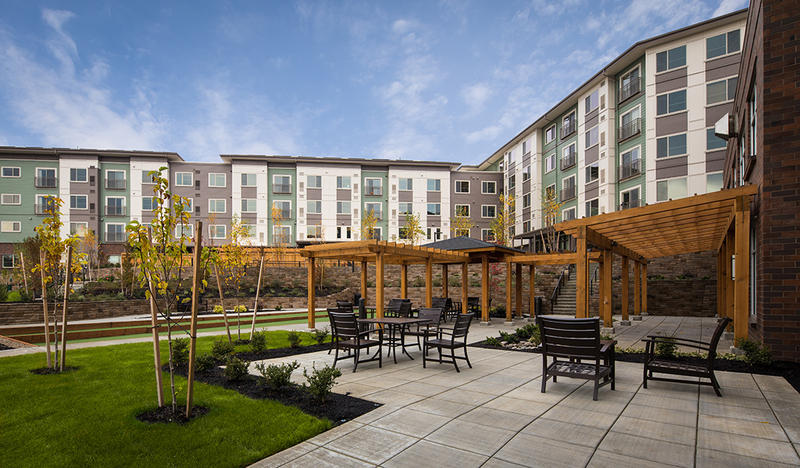 The Arbor at Bremerton is a 30,000 SF skilled nursing facility rehabilitation and addition project. 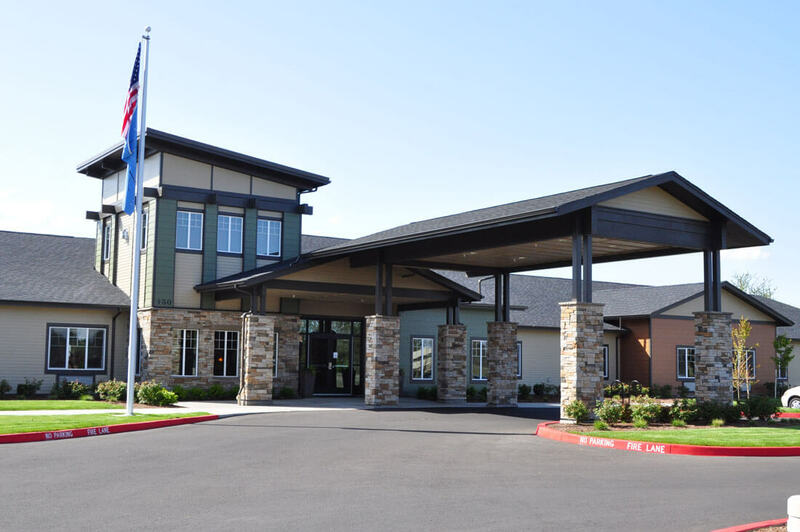 The scope included complete mechanical, electrical and mechanical service upgrades, interiors stripped down to the structure and complete exterior replacement. 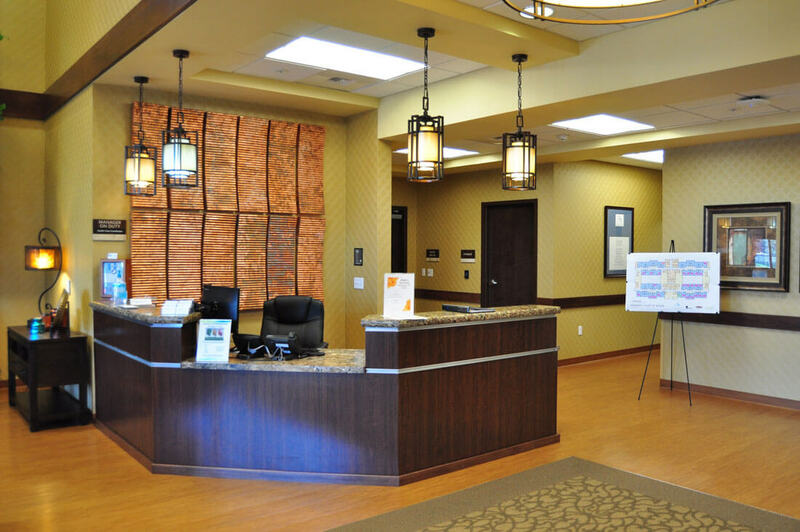 BC Group acted as the day to day owner’s representative responsible for the completion of the development, construction, FF&E and turnover of the project to operations. 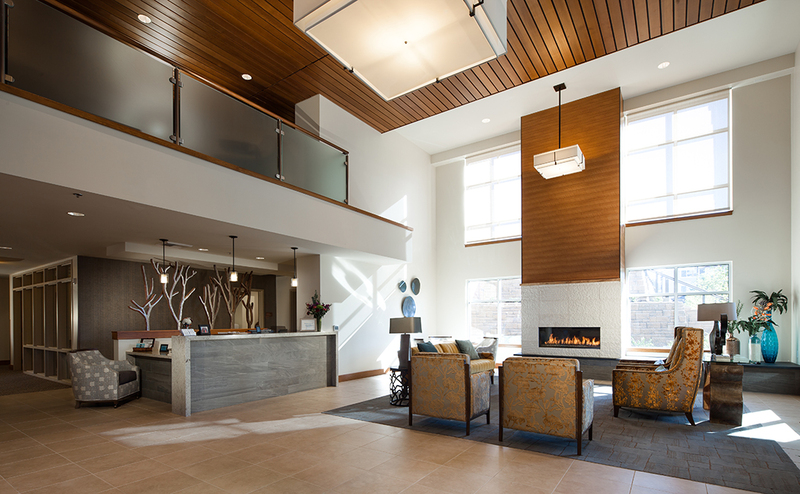 The Timberland Senior Living project is a five-story wood frame building over a post tension concrete podium. 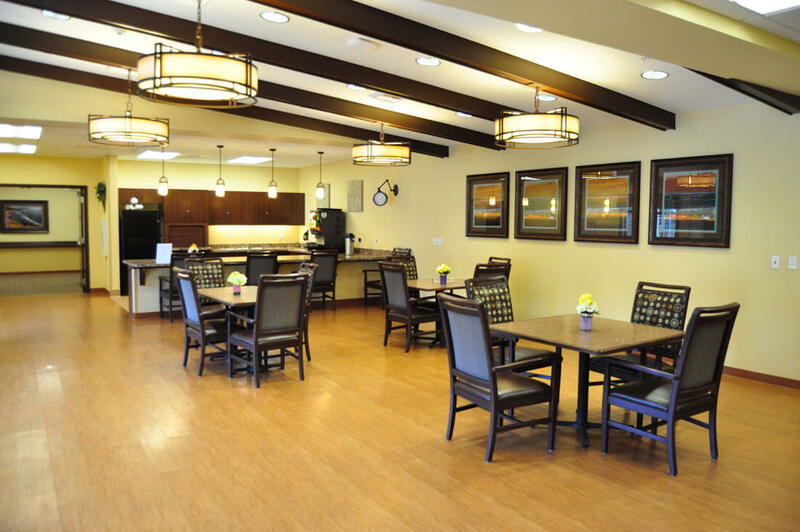 There are 147 units comprised of independent living, assisted living and memory care. 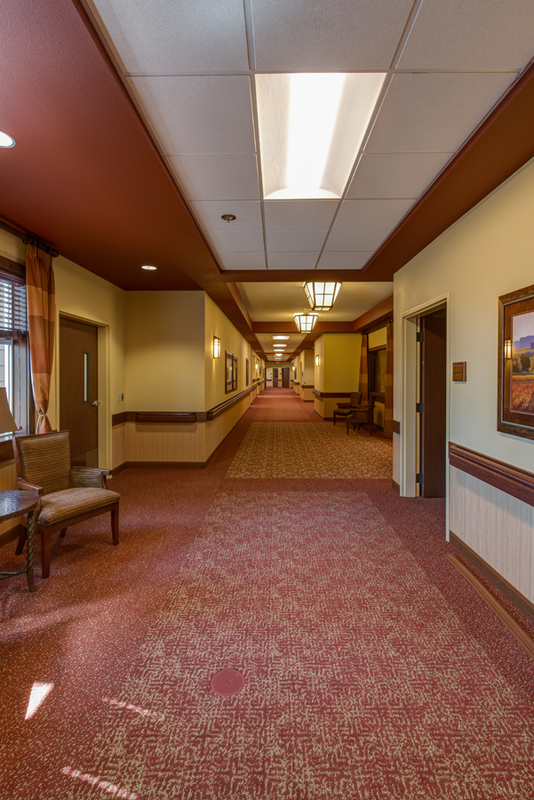 The total building square footage is 164,800 square feet. 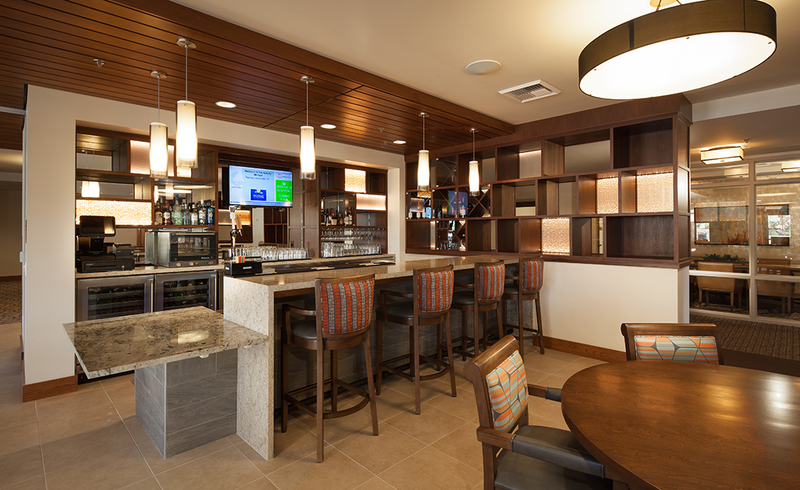 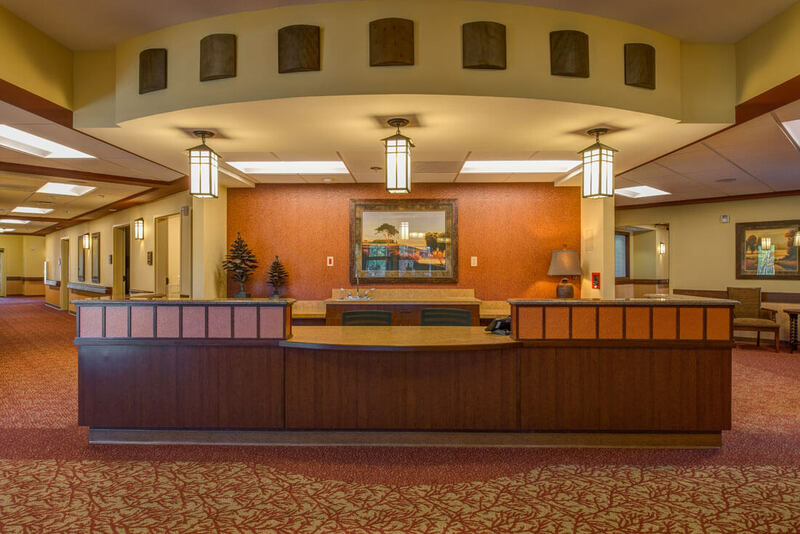 Common areas include lobby, offices, bar, activity room, casual dining, accessory dining, main dining, commercial kitchen, card room and other common areas. 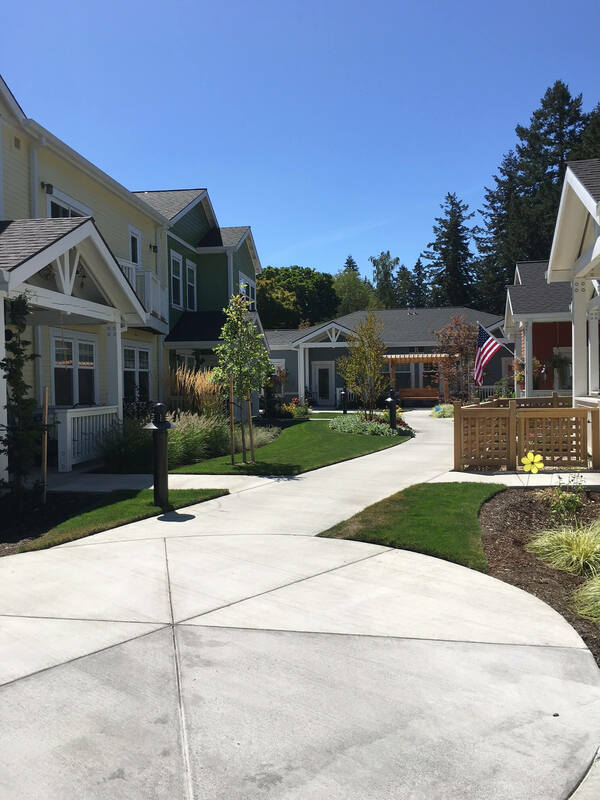 The site is approximately 3-acres in size and includes courtyards, landscaping, pathways and surface parking. 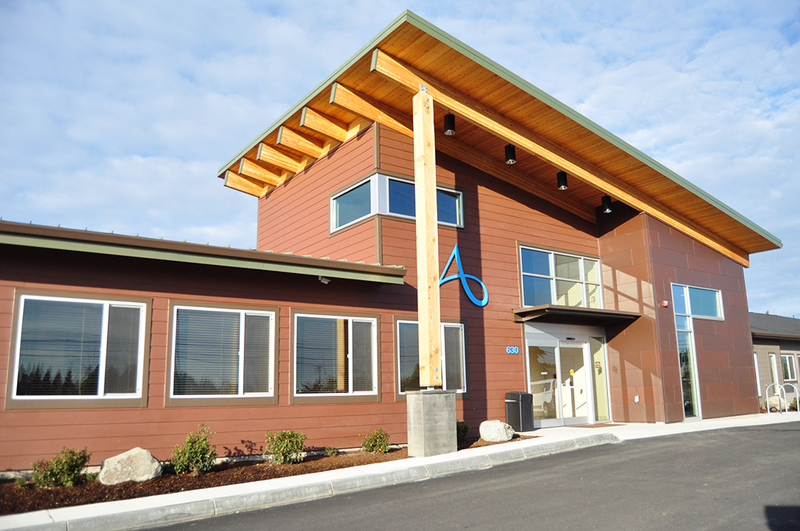 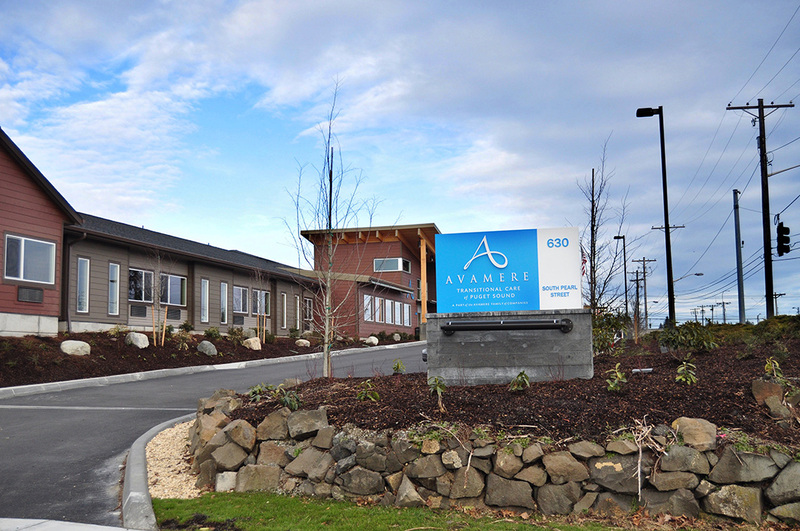 Avamere Transitional Care of Puget Sound is a ground up skilled nursing facility located in Tacoma, Washington. 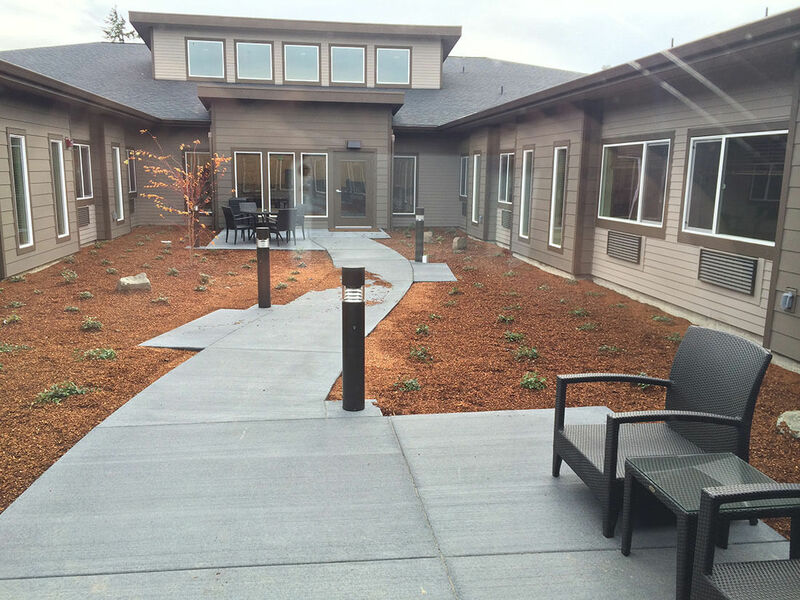 This new building includes sixty (60) skilled nursing beds in private dwelling units with private bathrooms. 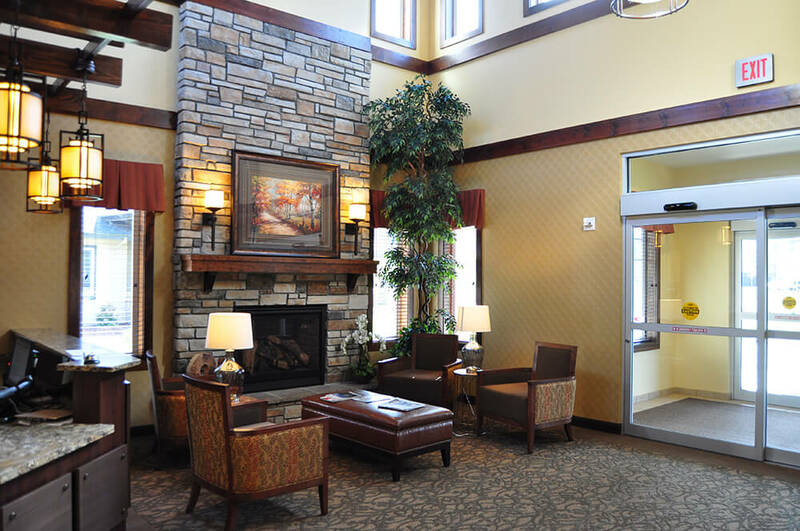 Common areas will include an Entry Vestibule, Lobby, Corridors, Conference Room, Family Room, Dining & Activity Room, Restrooms, Therapy Gymnasium, Day Rooms, Salon, Bather Room and two internal open to the sky courtyards. 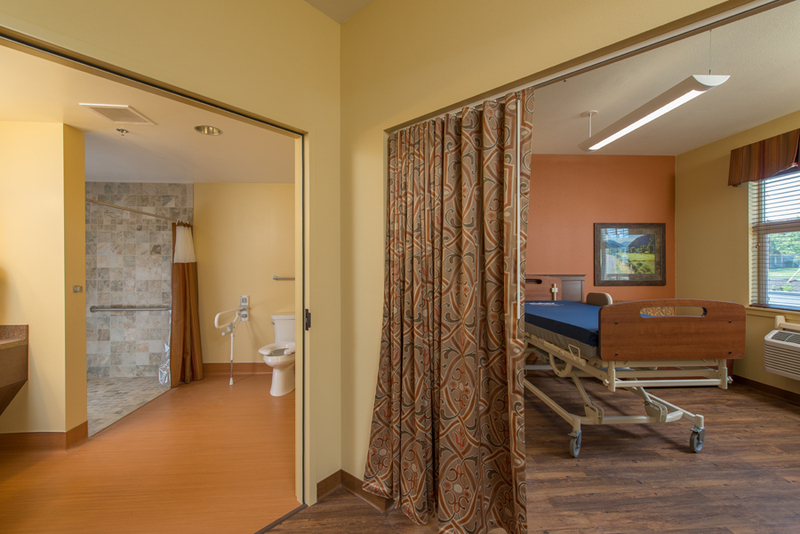 Administrative areas will include Offices, Storage Rooms, Clean Utility Rooms, Soiled Utility Rooms, Nurse Stations, Central Supply, Staff Break Room, Medication Rooms, Medical Records Rooms, Janitor Rooms, Laundry Room, Kitchen, Maintenance and Electrical Rooms. 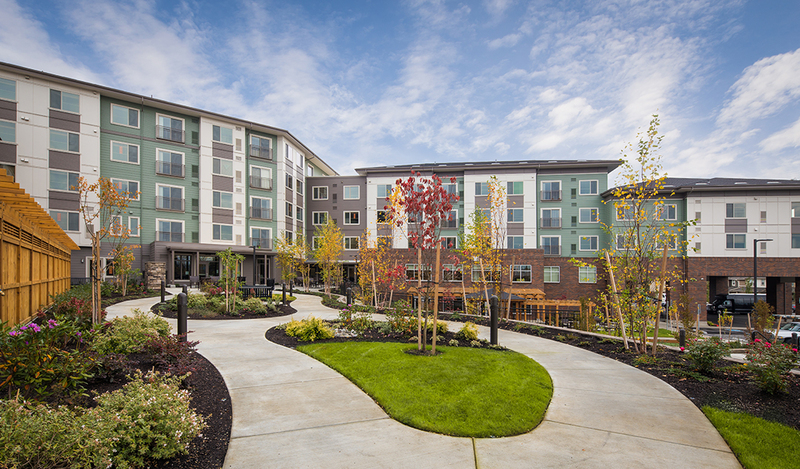 BC Group acted as the Owner’s Representative for this 128,000 SF senior housing project under construction in 2014 and 2015. 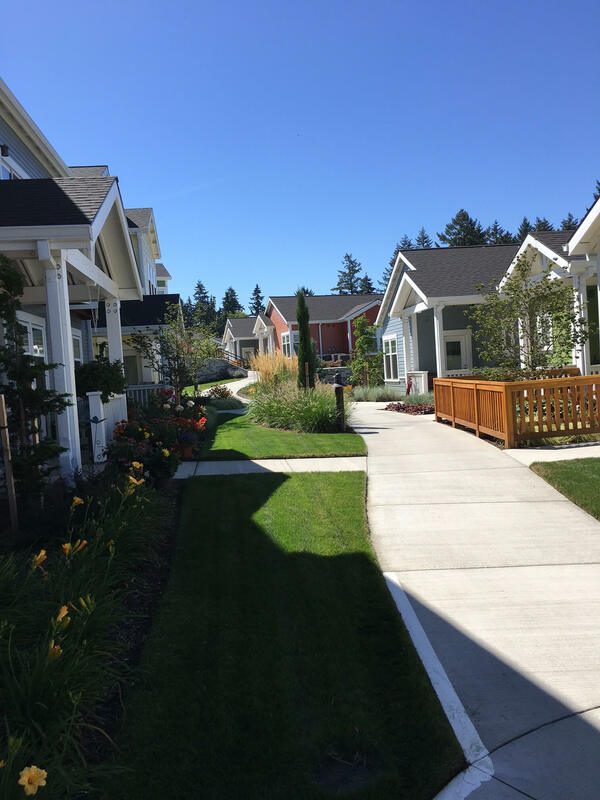 The project consists of major site work, heavy landscaping, two large apartment buildings with ground floor common space, pool, and cottages throughout the grounds. 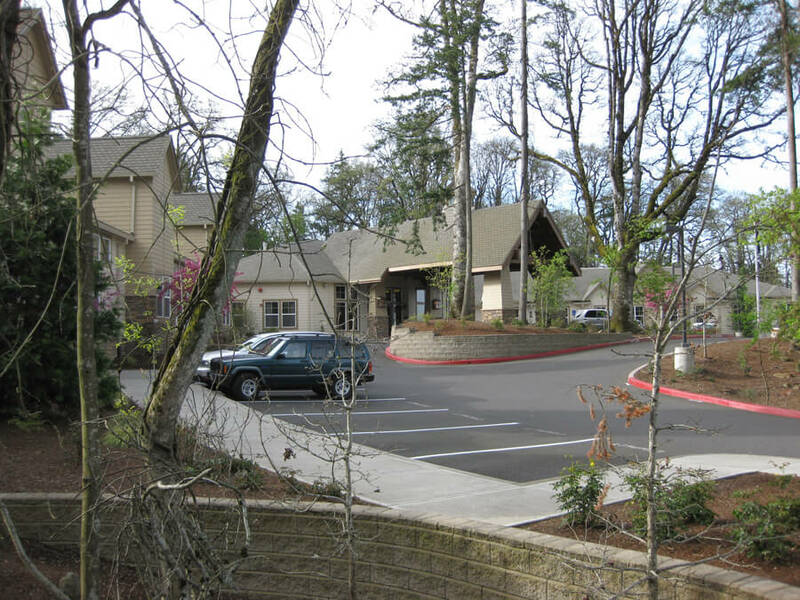 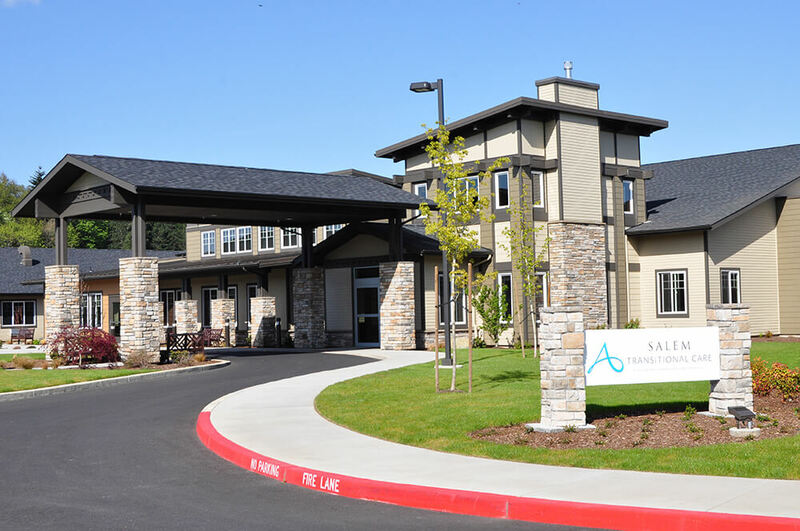 South Salem Rehabilitation is a one-story 50,437 square foot skilled nursing facility, in Salem, Oregon. 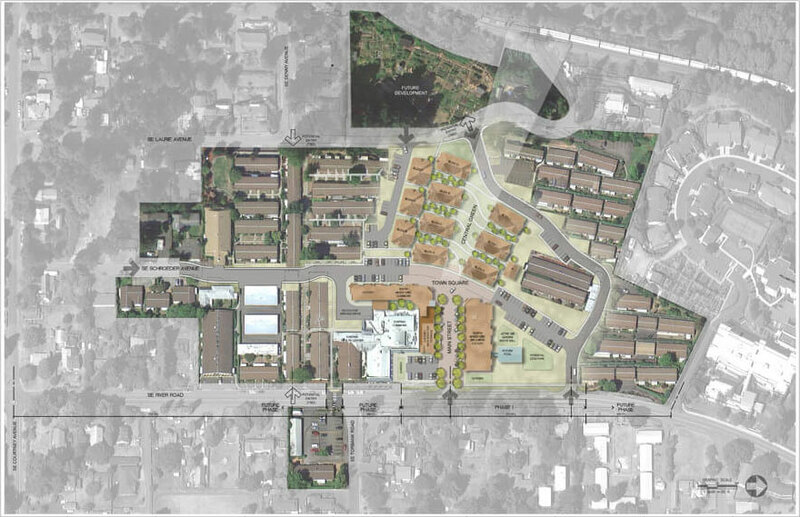 The site is 5.06 acres. 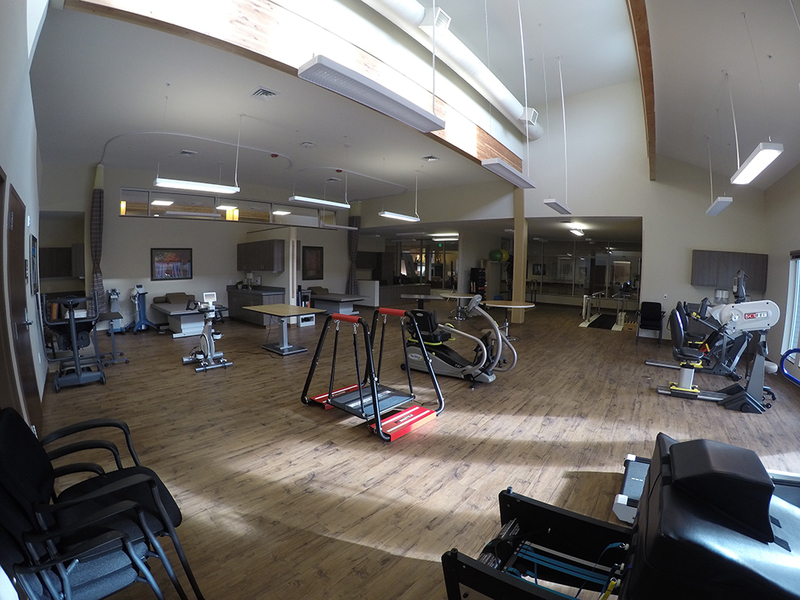 Scheduled to start construction in the fall of 2013, the facility includes 80 private skilled nursing, full kitchen, and dining as well as a state of the art 3,000 SF physical therapy gym for both inpatient and outpatient rehabilitation. 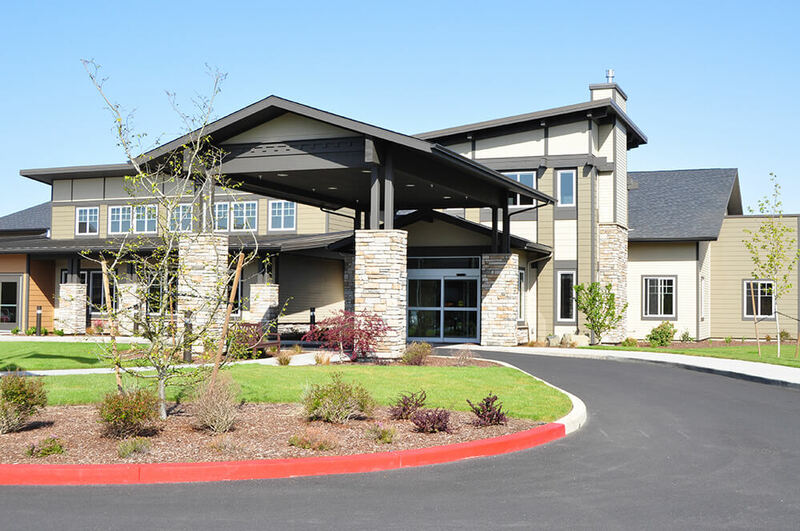 The Pearl at Kruse Way is a 51,400 SF senior community featuring 47 memory care units and 29 skilled nursing units on two levels. 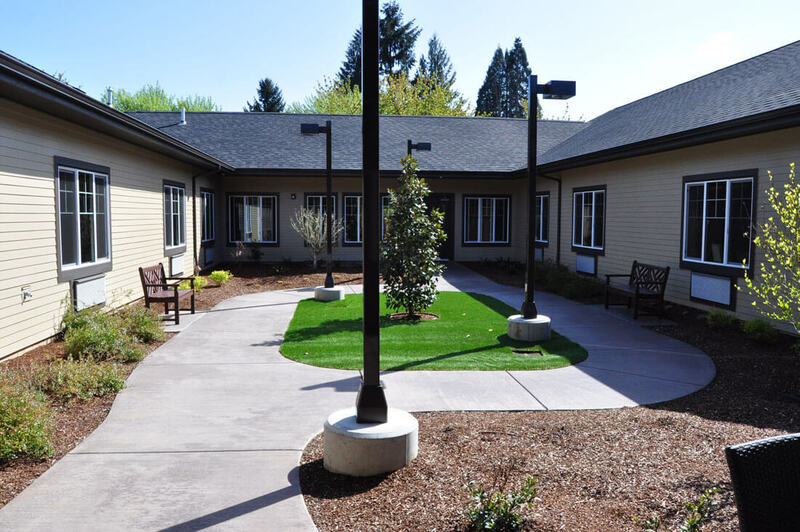 It includes a basement area under one floor of wood framed housing and care units above, designed to step down the site with the sloping grades. 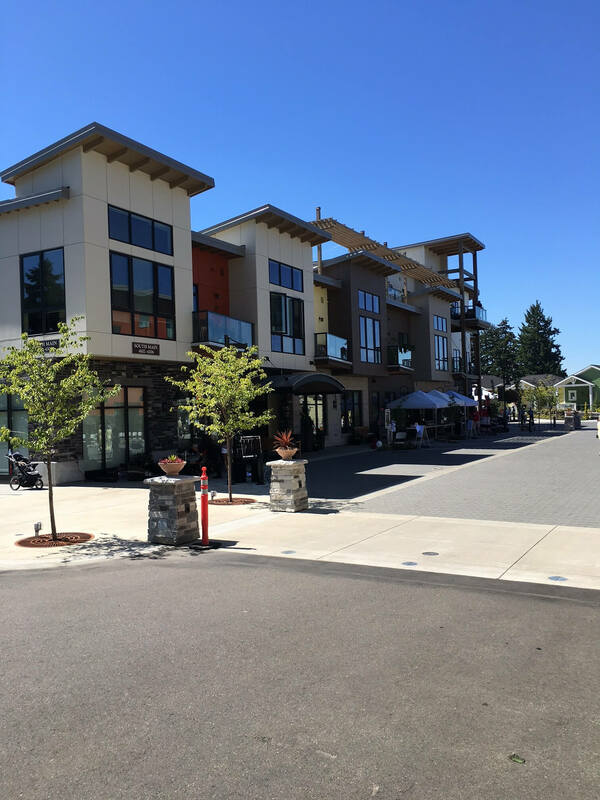 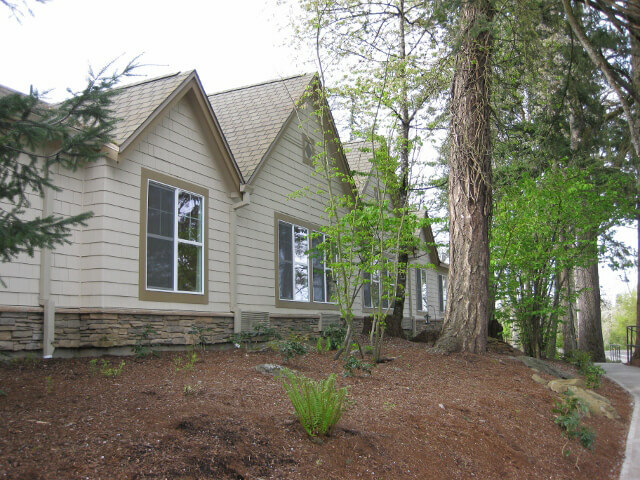 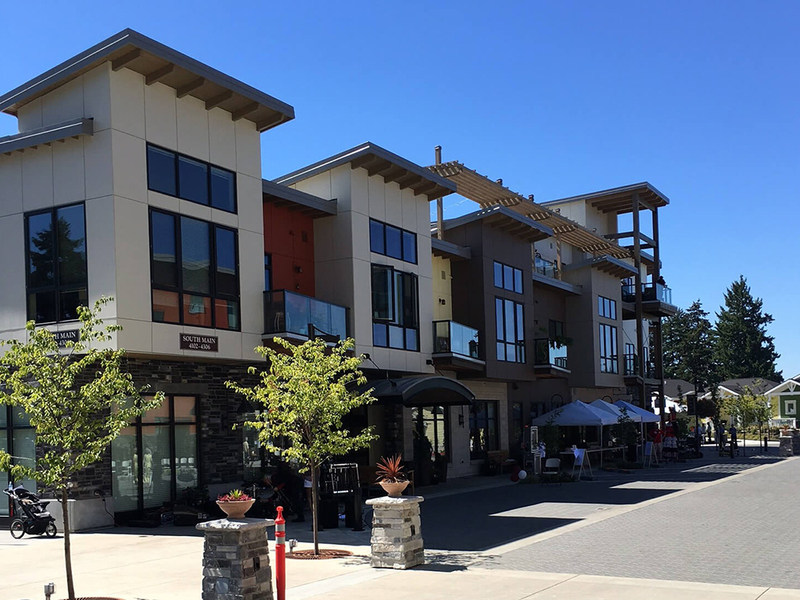 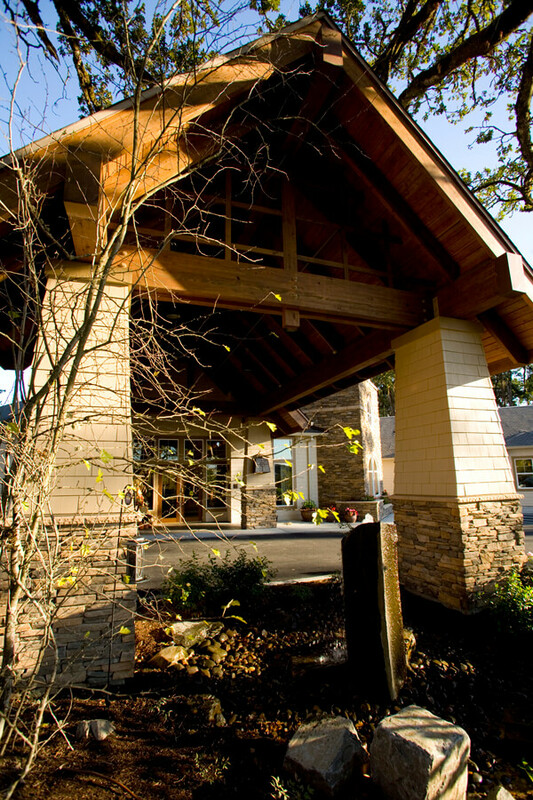 Set among the trees off Kruse Way in Lake Oswego, The Pearl at Kruse way is an upscale community featuring a lodge design. 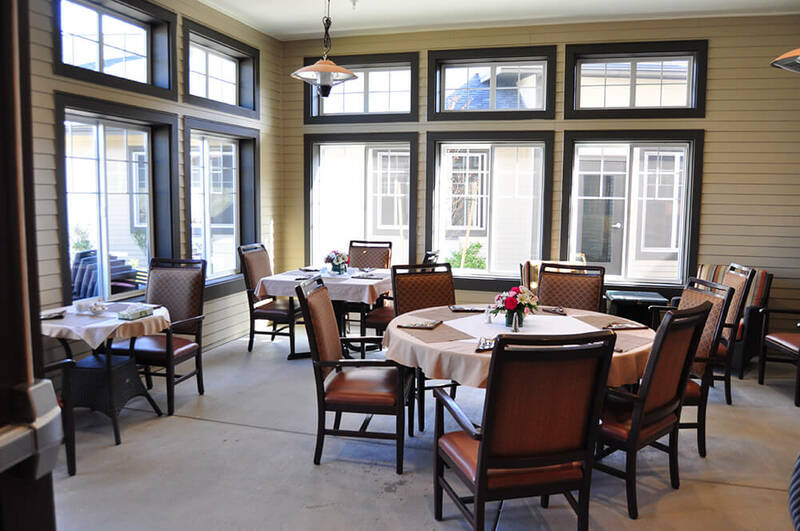 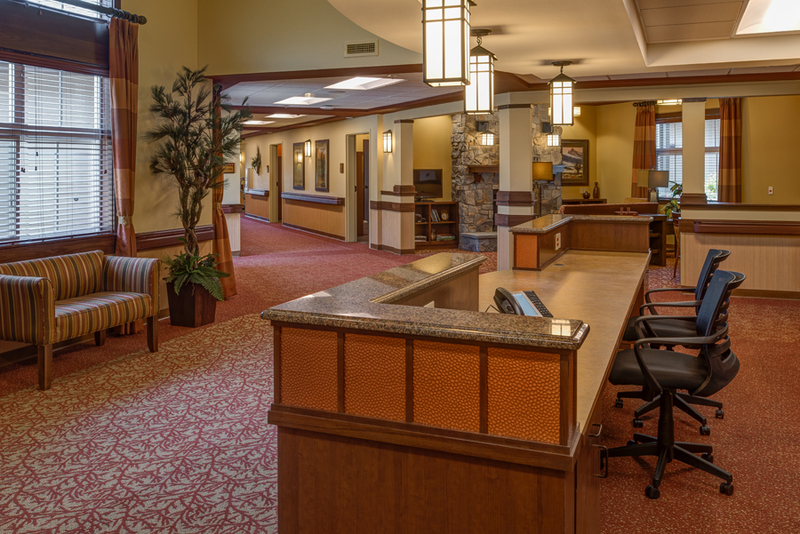 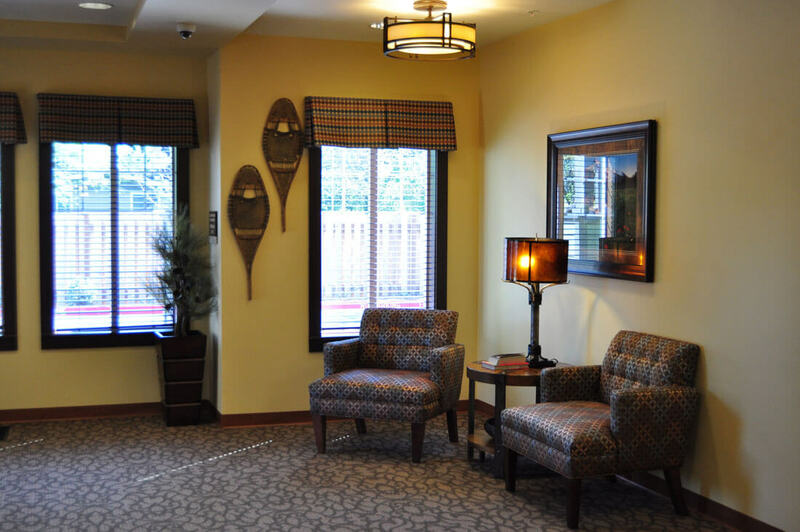 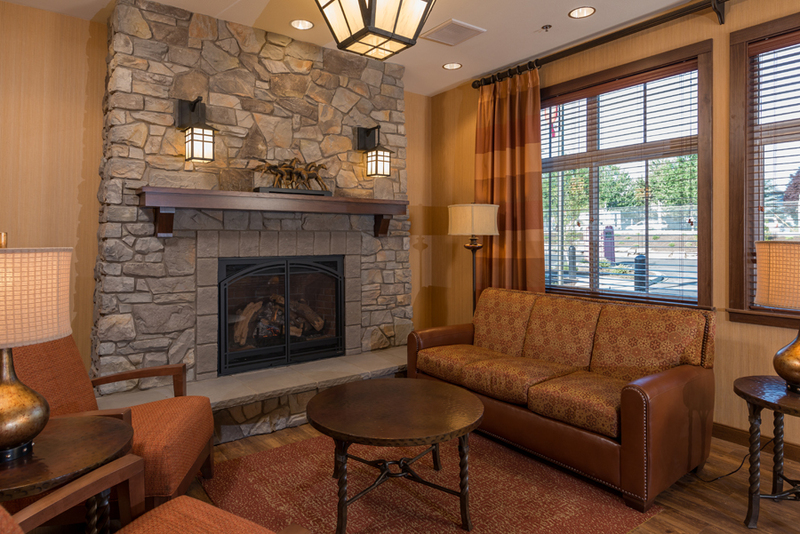 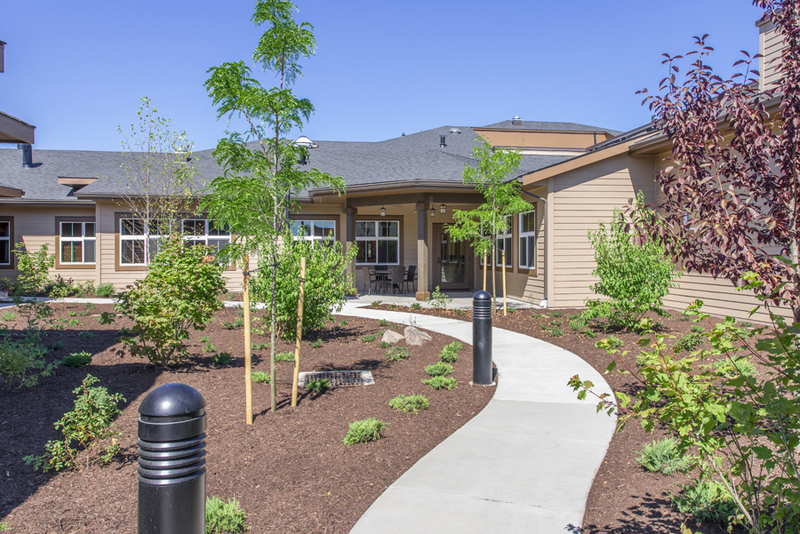 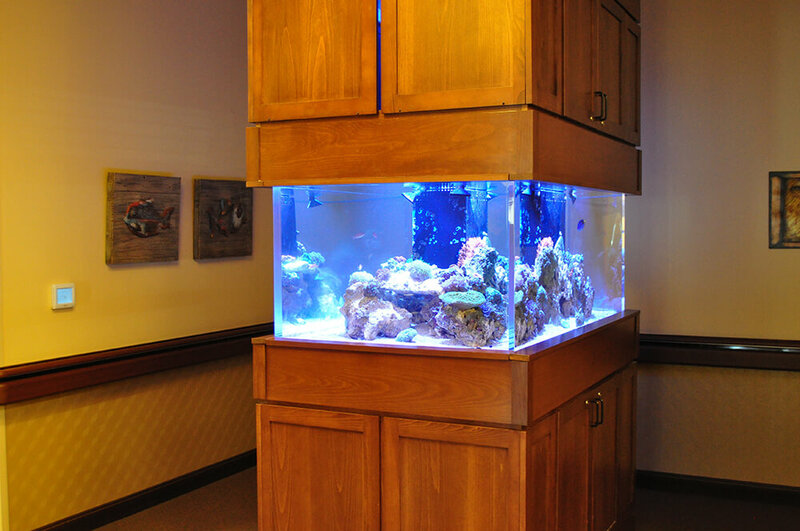 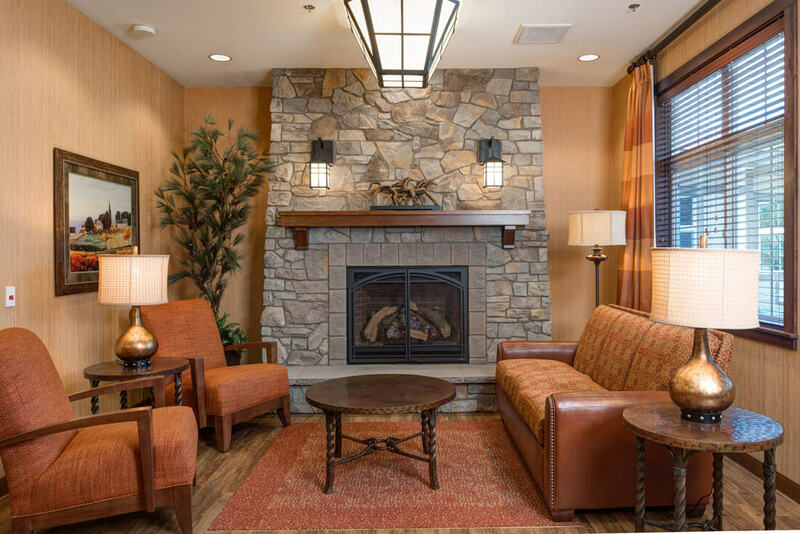 Keizer Memory Care is a one-story 28,000 square foot standalone memory care only facility in Keizer, Oregon. 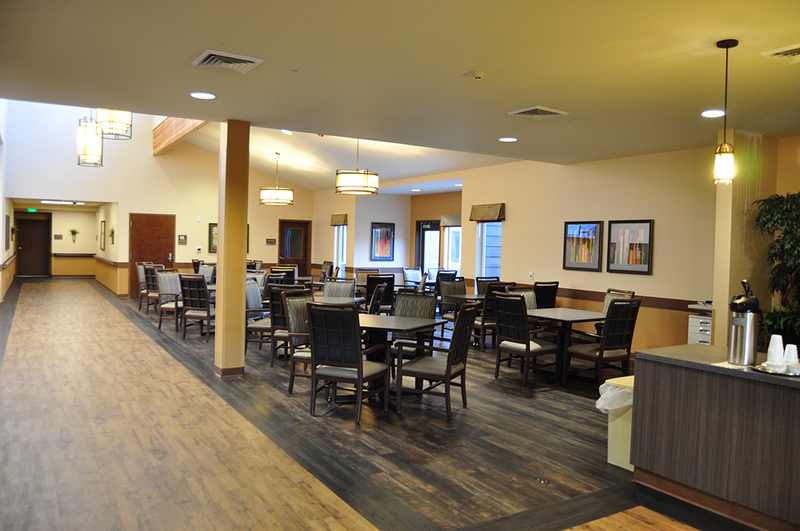 The facility will include 48 memory care beds and all required amenities and support spaces. 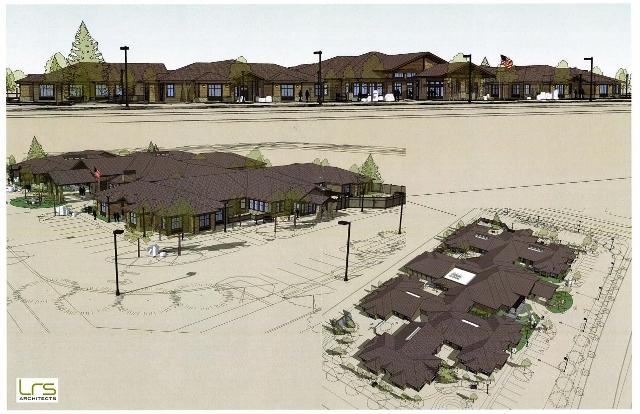 The project is slated to be open in summer of 2014. 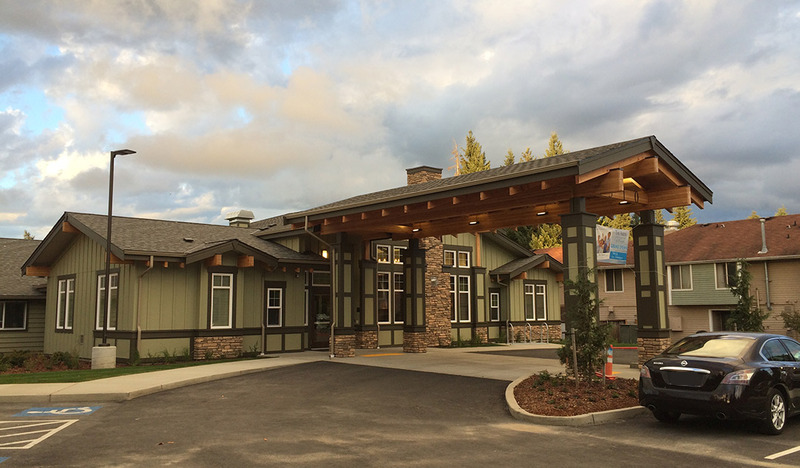 Avamere Health Care’s Bend Transitional Care is under construction during 2012-2013 in Bend, Oregon near St. Charles Hospital. 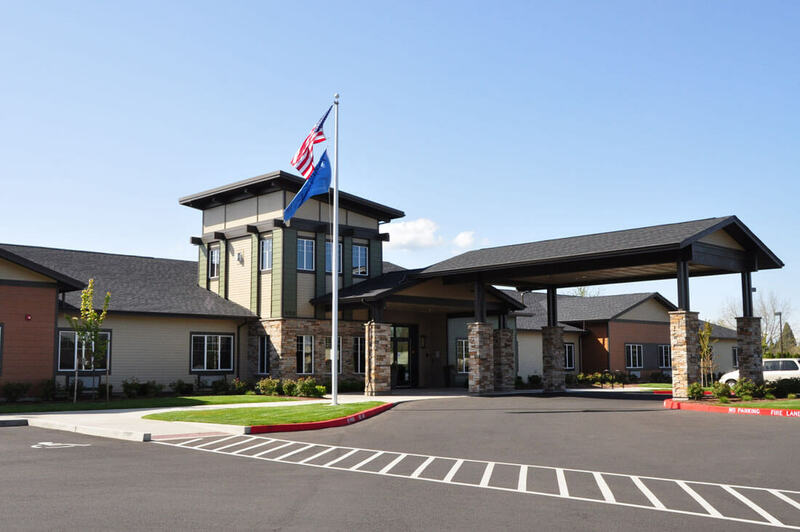 Bend Transitional Care is a 42,625 SF Skilled Nursing and Rehabilitation Facility on 3.3 acres designed by LRS Architects. 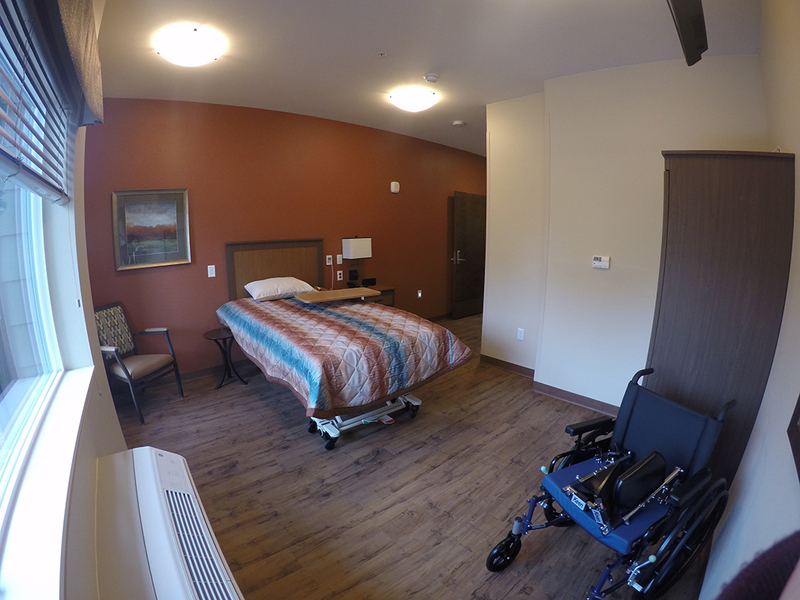 The project includes 60 resident beds, will be fully staffed and includes all amenities for skilled nursing and rehab service and support. 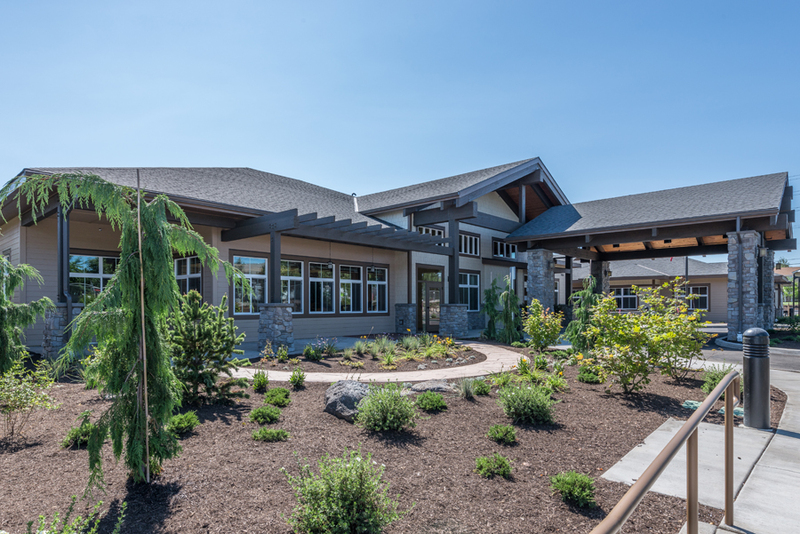 While the project is not intending to be LEED certified, it has a “Green” awareness about the design and consideration for the geographic location and surrounding neighborhood. 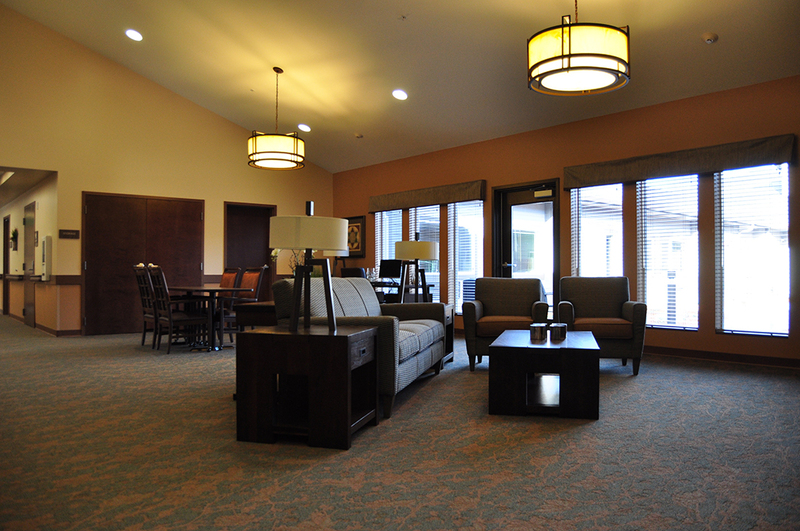 BC Group services include development and construction management. 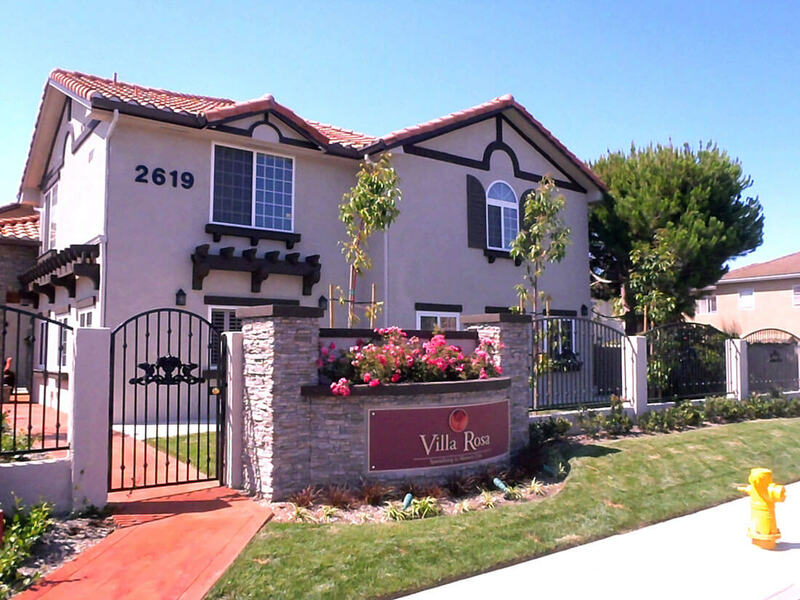 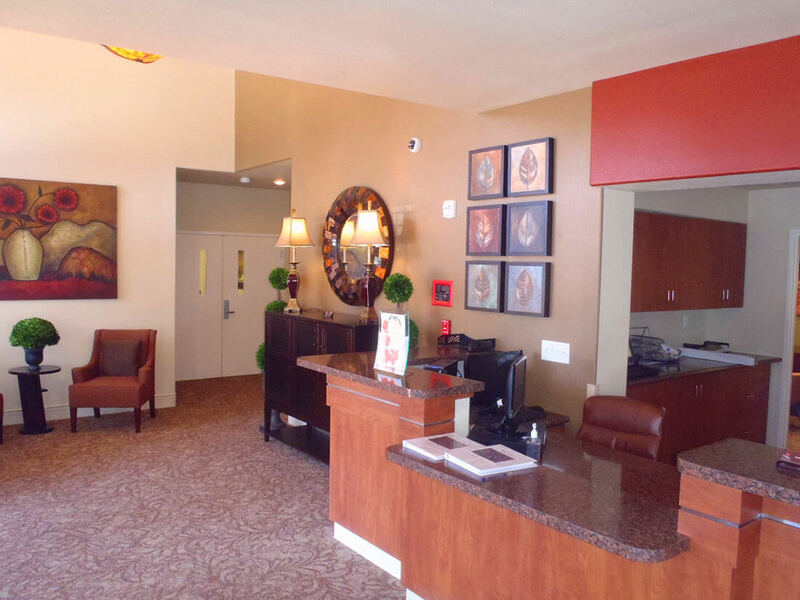 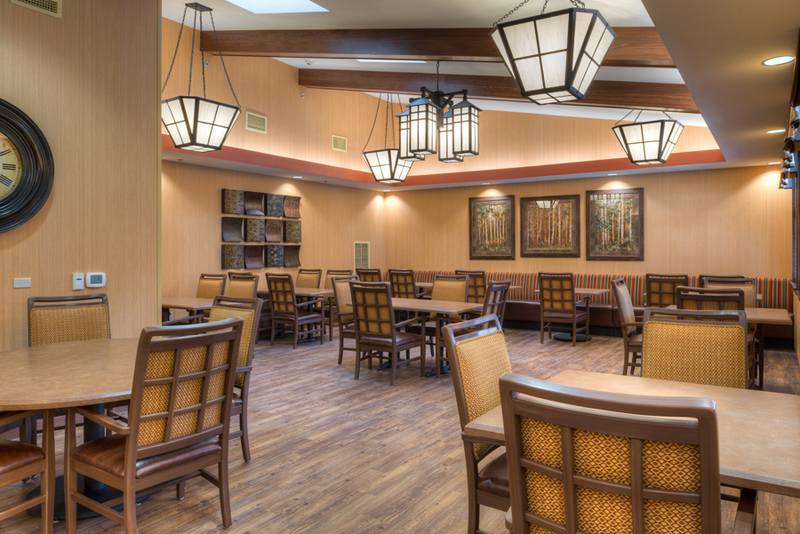 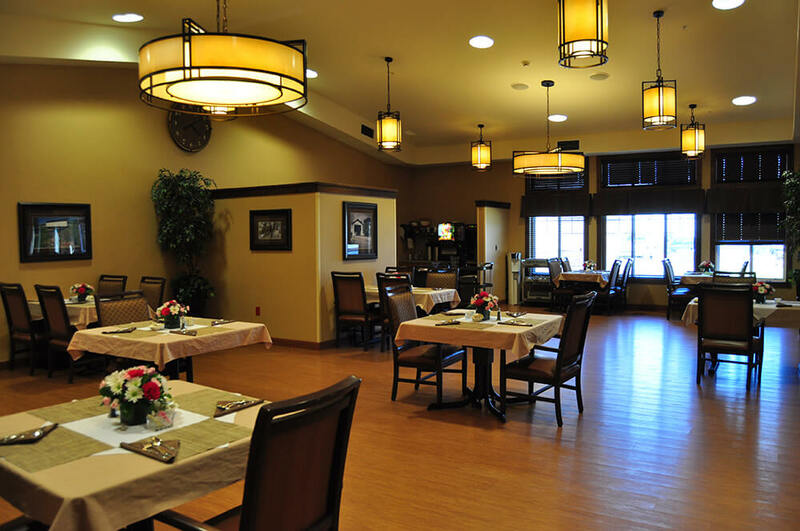 Villa Rosa, located in Costa Mesa, CA is a 55-bed senior care facility specializing in Memory Care. 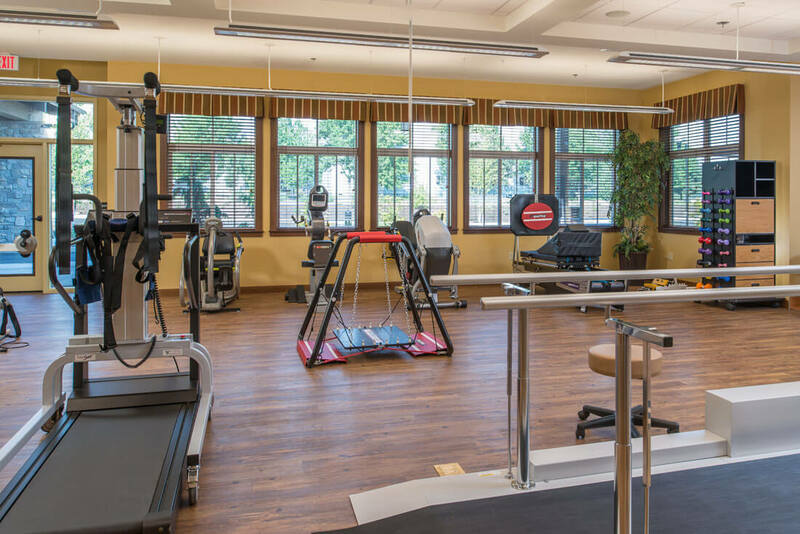 BC provided comprehensive construction management/Owner's Representation services for the completion of an owner self-contracted $2M rehabilitation project.